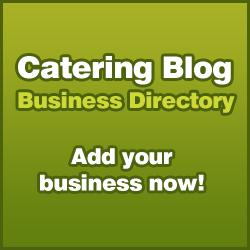 Alliance Online recently launched an environmentally friendly ‘Aware!’ range of catering disposables. The line up includes natural, biodegradable and recyclable products, all of which have been developed to meet the needs of the hospitality industry. 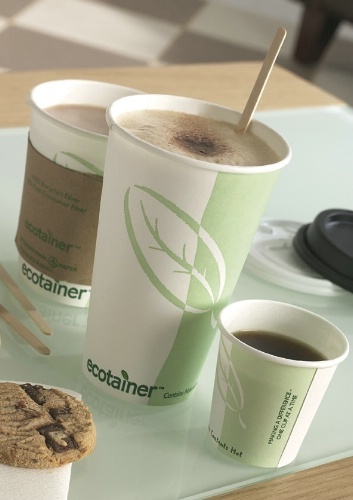 For the ‘on the go’ hot beverages market, the ‘Aware!’ range offers Ecotainer hot cups and lids. The disposables cutlery includes products in biodegradable wood and cellulose, plus a range in PLA. The company also says the range can easily be composted after use. The range also includes fast food boxes and non wood fibre plates and bowls, all manufacutured from sustainable sources that support a reduction in carbon emissions.